"Dachshund" is a German word that literally means "badger dog". The Duchshund is a very playful dog but very stubborn making it hard to train. However, Dachshunds are good watchdogs. 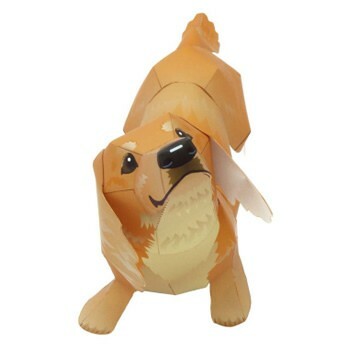 This paper toy craft of a dachshund figurine in 3D is easy to make with the printable origami templates and explanations we offer you! 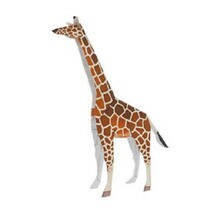 Difficulty level: suitable for children from 8 years or younger children helped by an adult. 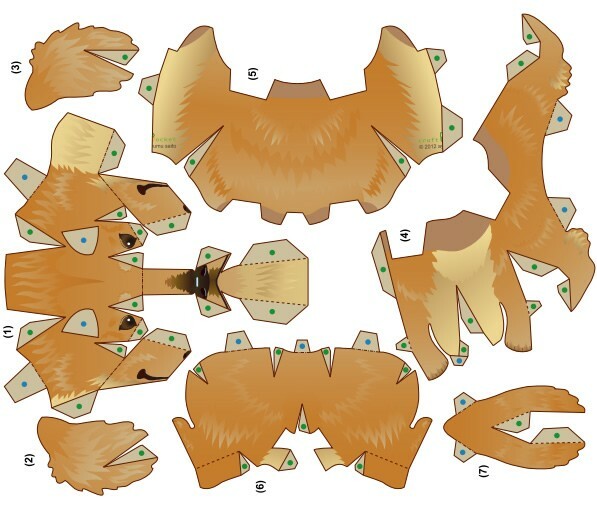 To make this origami must print the template to cute and follow these instructions. With scissors, cut very carefully all parts of the Dachshund body: the head, forelegs, body, pas rear legs and tail of the dog. Then start putting together the different parts separately. Set aside each part and let dry for an hour. Now just assemble the Dachshund dog part by part. Let dry and move on to the next stage. Once assembled, let dry overnight or a day in a quiet place. 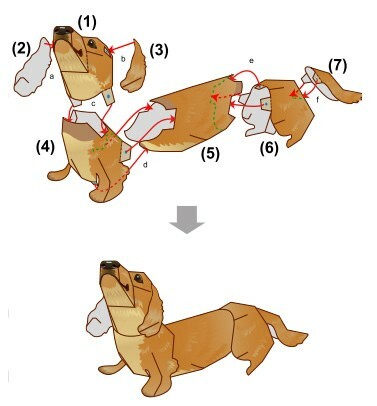 Then you can play with your origami shaped dachshund. This short legged, long bodied dog breed belongs to the hound family. Originally, they were bred to sniff out, chase and flush out badgers, foxes and other burrow dwelling animals. However, today they are bred for breed shows and family pets. Duchshund dogs come in a variety of colors and patterns and exhibit 3three coat varieties: Short hair, long hair and wire hair. Dachshunds are a very loyal and affectionate dogs that make a great pet for someone that has time and energy to spare. They are a very active dog and have big bursts of energy.